This is some seriously beautiful, well composed and innovative music. 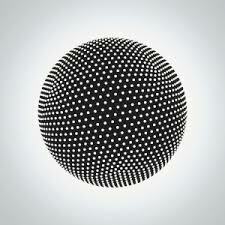 Century Media provides us with a full album stream of TesseracT’s not yet released album Altered State. Here the band have found their own unique style and this work of art is executed with perfection. It goes through flesh and bones, right into my heart. The second half of the album is particularly interesting. Give it a listen, or many, and share your thoughts! Altered State will be released on the 27th of May in Europe and 28th May in the US. It’s available for pre-order from the band’s website.